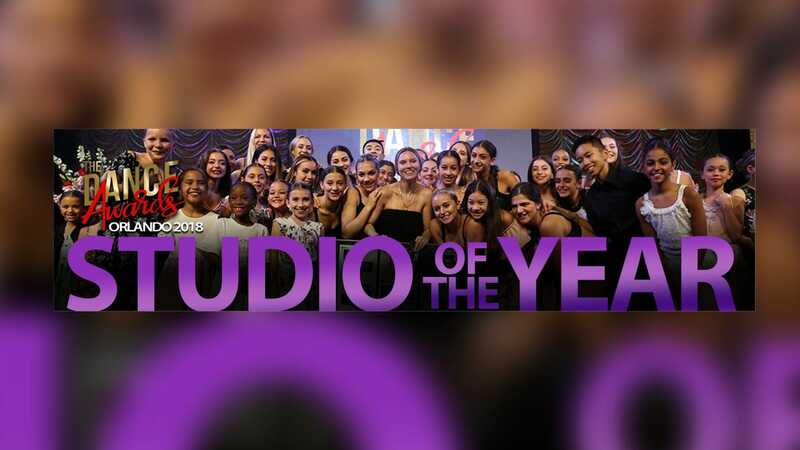 The Studio of the Year Award is given to a studio that demonstrates excellence in dance education throughout a variety of dance styles and age divisions. Each studio must enter a routine in each of the categories listed below. If a studio has more than one routine in a specific category, they will need to select which single routine they are entering as part of the Studio of the Year Award. Each studio will need to fill out the Studio Nomination Form, listing exactly which twelve routines will be counted towards this special award. These routines will compete during the regular Finals Competition. The five studios with the highest combined scores will move on to re-compete all 12 routines during the Studio Of The Year Dance-Off. At the Dance-Off, all of the routines will be ranked by a special panel of judges.